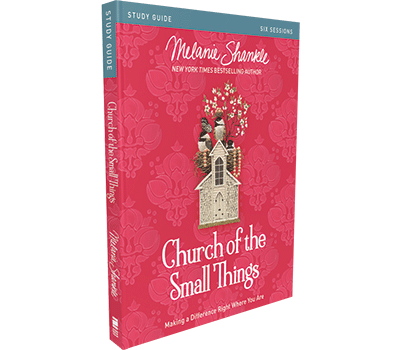 Melanie Shankle writes at The Big Mama blog and is a New York Times bestselling author. Melanie is a graduate of Texas A&M and loves writing, shopping at Target, checking to see what’s on sale at Anthropologie, Frito Pie, and her Me-Ma and Pa-Pa. Most of all, she loves being the mother of Caroline, wife of Perry, and official herder of two wild dogs, Piper and Mabel. They live in San Antonio, Texas.